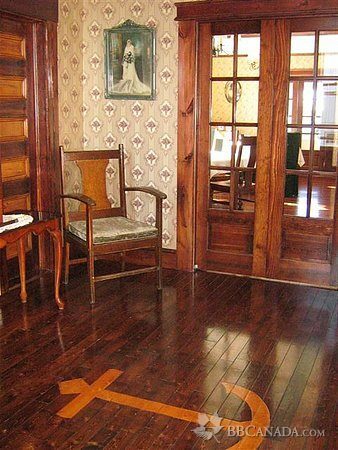 Historic 5th generation family home on ocean shore. Made to order breakfasts. 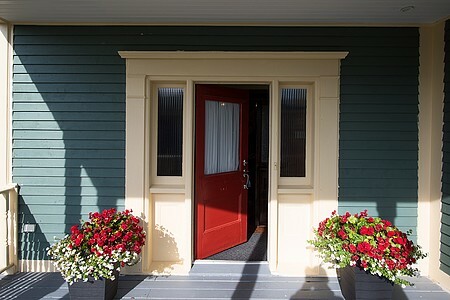 Peak Season $95 to $175 double occupancy (includes breakfast and evening snack). Additional person $15. Children 12 and under stay free. Off-Season rates September 30 to May 31. Pricing subject to HST. Stately 5th generation home on the shore of Catalina Harbour is a tribute to Captain J.H. Blackmore, M.B.E., Esquire, renowned Captain, Master Mariner and ship builder. A commanding view of the harbour. Tranquil atmosphere. Awarded four stars by Canada Select. Enjoy ocean view from a room with private balcony or the main floor deck and ocean view room. 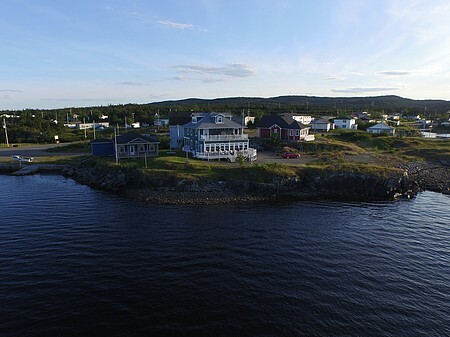 Centrally located on the Bonavista Peninsula; 20 minutes to Trinity and 15 minutes to Bonavista. Complimentary breakfasts made to order. Dietary restrictions can be accommodated. 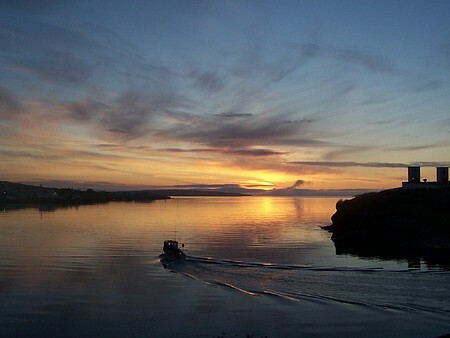 Hiking trails, geological sites, museums & art centre are nearby within the National Historic District of Port Union. Check In/Check Out : Check In at 3:00 pm. Check Out at 11:00 am. Alternate times may be arranged. Cancellation : Please provide 24 hours notice if you must cancel. Seasonal Information : Open year round. Off season rates available October 1st to May 31st.